Have fleas? Call us today. Few things are as irritating as a flea bite. Southern Africa’s warm climate enables flea populations to survive throughout most of the year, which means that getting a handle on flea control is challenging, to say the least. Fleas reproduce at an alarming rate – faster than you can kill them. If you share your home with four-legged friends, it’s safe to say that flea control is an ongoing battle. 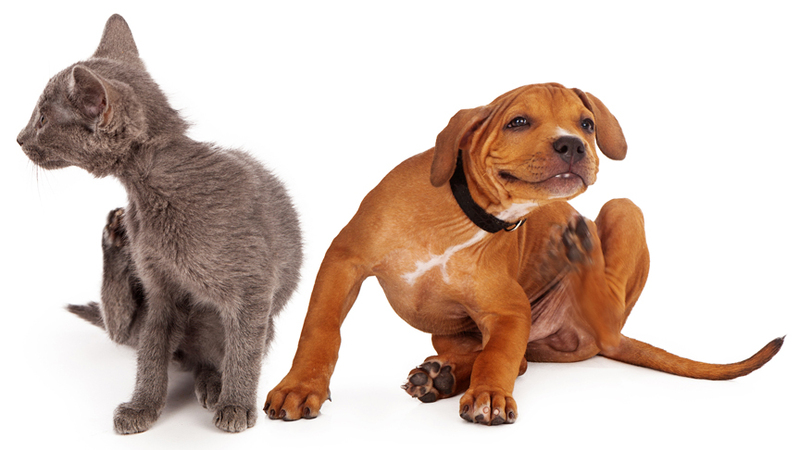 Defleaing your pets is only half the battle won, as fleas make their homes in carpets, bedding and wooden floors. 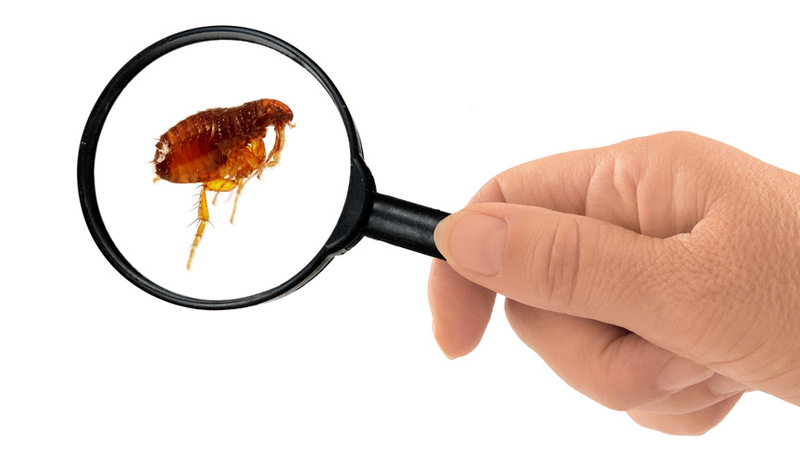 Proper flea control from a professional pest control company entails a thorough approach that tackles the source of the problem. Why use The Specialists to assist you with flea control? Our customers come first. Because every branch of The Specialists is owner-run and managed, you’ll enjoy personal, professional service. We’ll keep you up to date throughout the flea control procedure – to make sure you’re absolutely satisfied with the results. We know that there’s no such thing as a ‘one-size fits all’ solution. We’ll assess your individual needs, and then tailor a flea control solution that meets your specific needs, and budget. We’ve been providing pest control solutions to companies and families across Southern Africa since 1978. 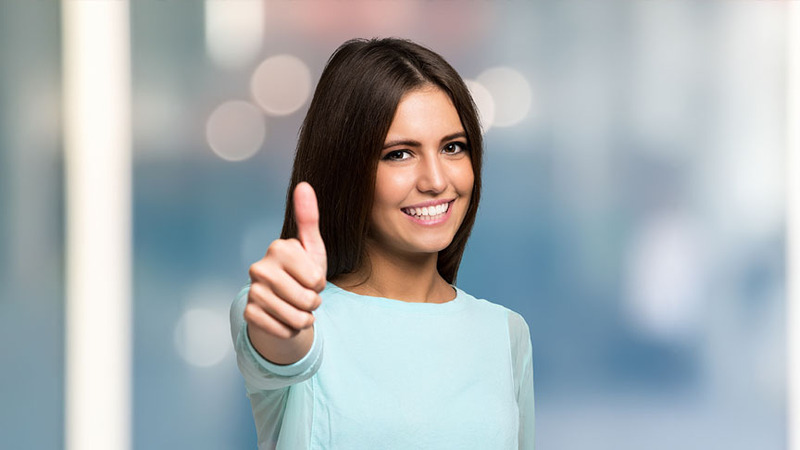 Our extensive experience means that we’re more than equipped to provide you with services that are effective, efficient, and professional.